Have you ever wondered why Alleppey, a major city in the Southern state of India is known as “The Venice of the East”? If not, stay tuned as we’ll unveil the importance of this city as a major tourist attraction in India. The crystal clear backwater ride surrounded by the fresh green paddy fields, with a toast to the delicious seafood and toddy – Here lies the Venice of the East. If you are looking forward tothe best place to relax in the winter season of December, Alleppey would be the best choice for you. Make your holidays exotic with the beautiful backwater ride amongst the serene environment. Venice is best known for possessing the water canals out of the worldly charm. But as we all might know that Venice is expensive. Now, in this situation, you can visit the Venice of India – Alleppey. The city of Alleppey was conferred with the title of “Venice of the East” by Lord Curzon due to the picturesque backwaters, short canals, lagoons, and beaches. 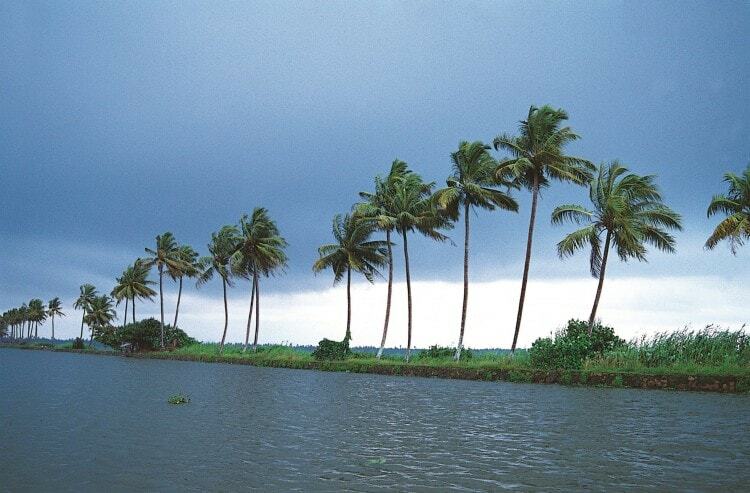 The term ‘Alleppey’ means the land formed between the sea and the river. 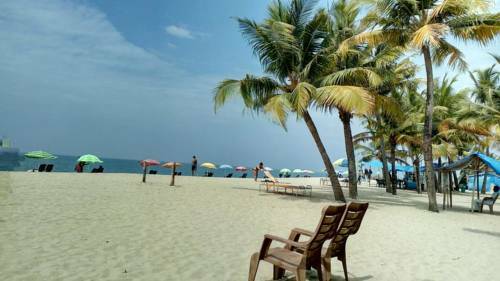 Apart from the beautiful backwaters, you can come and take a walk on the various bizarre beaches such as Alleppey beach, Marari beach, and Andhakaranazhi beach. Before you invade and explore the city of Alleppey, you should know the most beautiful places of Alleppey which requires your attention. Alleppey is best-known for the backwaters and mesmerizing beaches. And one of the famous backwaters among them is the backwaters of Kuttanad. It portrays the natural beauty of the city. The length of the backwater is approximately 150 km and it stretches up to Kollam (a nearby district of Alleppey). 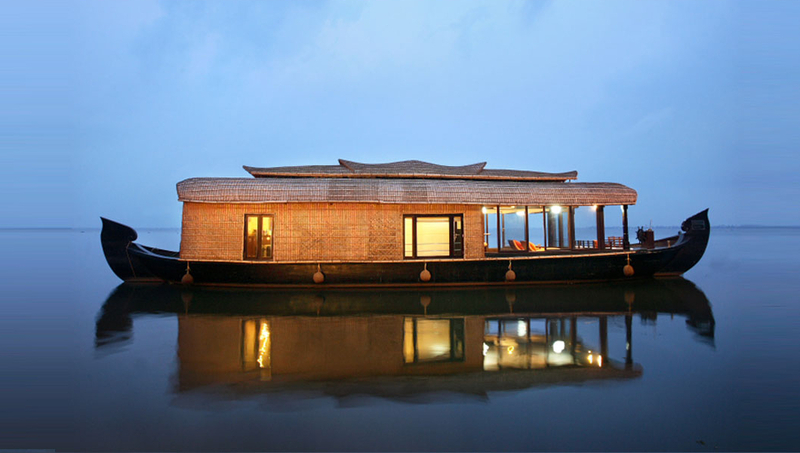 Book a houseboat and you can enjoy a marvelous ride in the backwaters of Kuttanad. In India, when you think of visiting a beach, Goa might be the first destination that comes to your mind. But let’s change this myth. Alleppey houses the best and the most exotic beaches and seashores in India. The clean and attractive seashore and the numerous coconut palms make the sea much more beautiful. You can book your stay at the nearby hotels in Marari, and make your stay more pleasant with the calm and cool breeze. Most of the venues offer a healthy and spiritual Ayurveda treatment, thus, also assisting you to take care of your health. Ranked as a perfect spot for spending time with your family and loved ones. This is an island situated in the heart of Vembanad Kayal (Lake). To be precise, the island is located exactly between Thannermukkam and Kumarakom. It is a well-preserved sanctuary which is a home for a flock of migratory birds and rare birds. If you are a fan of bird watching, this is the best paradise for you. You can get a speedboat from the shore to reach the island. Arthunkal church, which is also known as the Saint Sebastian Forance Church is one of the most visited places in Alleppey. It is one of the holy place of the Christian community in Alleppey. 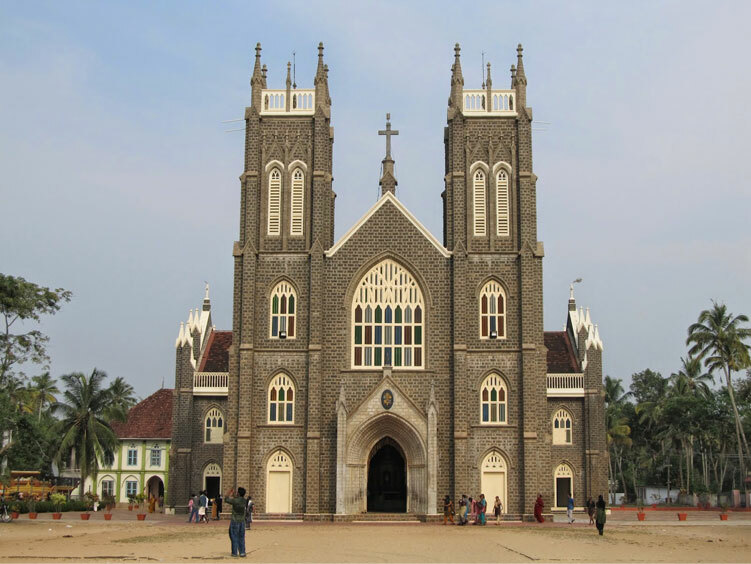 Cherthala is the nearest town and the church was built by the Portuguese in the 16th Arthunkal Perunal, a 10-day festival is a major event of the church. 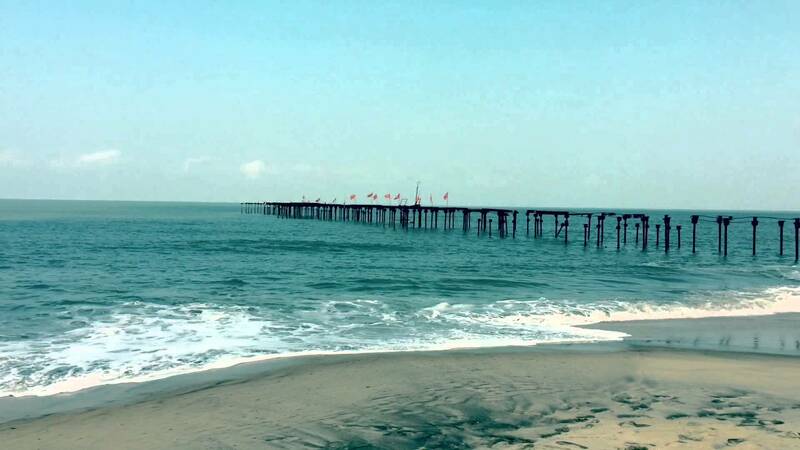 This is the most popular beach in the district of Alleppey. Thousands of visitors make their visit to the beach every year. The uniqueness about Alleppey lies in the various water bodies, which differ from each other. History says that spices were bought from different parts of Kerala to Alleppey and there lies spots, from where these spices were further exported to countries such as Britain etc. 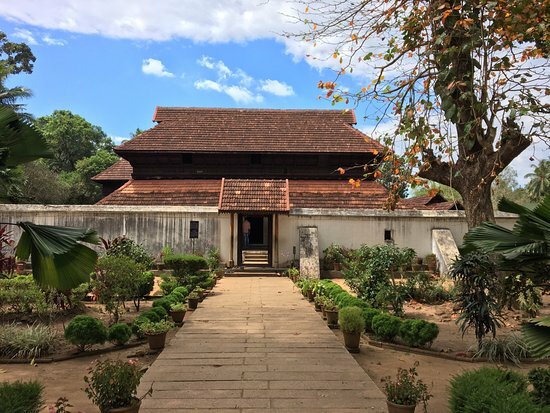 The historical architecture of Kerala makes the state quite different from the other states of India. You can take the best look of the architecture at the Krishnapuram P It is located in Kayamkulam, a part of the Alleppey district. Though the date of its establishment still remains unknown, it has been declared as the ‘Protected monument’ by the Archeological Department. The palace is held as a museum today, wherein the best attraction is a 49-meter single mural painting. This painting is known as Gajendra Moksham. 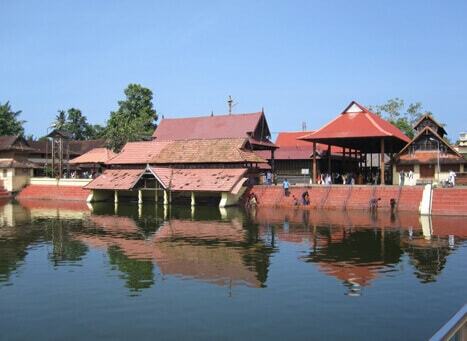 Ambalapuzha Sree Krishna temple is one of the well-known temples in Kerala, dedicated to Lord Krishna. It was built in the 16th century and still maintains the glory of the ancient architecture. The idol of Lord Krishna at this temple is carried from Changanassery in 1614 AD and the temple is visited by thousands of devotees every year. 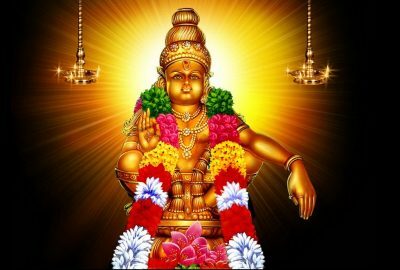 It is also known as the Guruvayoor of the South. The temple is famous for ‘Thulabharam’. It is the largest and the longest water body of Kerala. A large number of small lakes makes their way to the Vembanad Lake. The highly famous boat race during the Onam season makes it the most famous lake in Kerala, rather than its length. If you want to have a fresh and a serene time with your near ones and your family, this is the best place for you. It is a famous snake (Nagaraja) temple and is considered to be highly powerful by many devotees. Couples who do not have an offspring seek the blessings at this temple. The temple is believed to be an ancient one and you should not miss out visiting this temple, once you have been to Alleppey. It is the name given to a tall granite statue which is placed in Karumadi near Alleppey. Due to the black color, this statue has been given the name ‘Karumadikuttan’. The noticeable thing about this statue is that the left side of the statue has been missing since a long time. The statue has been founded by the Archeological Society of India and is considered to possess certain healing powers by the local people. The best place to visit Alleppey would be between the month of November to March. This wonderful city has much more to give you in terms of exotic backwaters and serene environment. 3 bedroom with attached bathrooms farm house bordering Marayoor sandalwood forest.Ideal for family and groups get together. Own an Island; a new concept in travel industry where a Whole Island is given to a couple or to a family. This is Certification Course who needs to get international Diving license From PADI. Pick up & drop available from Cochin, Alleppey, Changanassery, Chengannur. 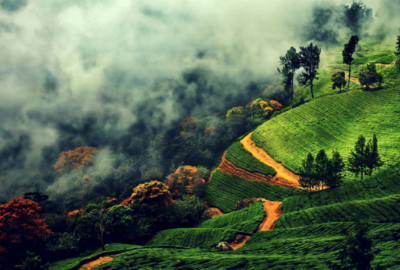 Kerala is located in South India bordered by Karnataka, Tamil Nadu, and the Lakshadweep Sea. 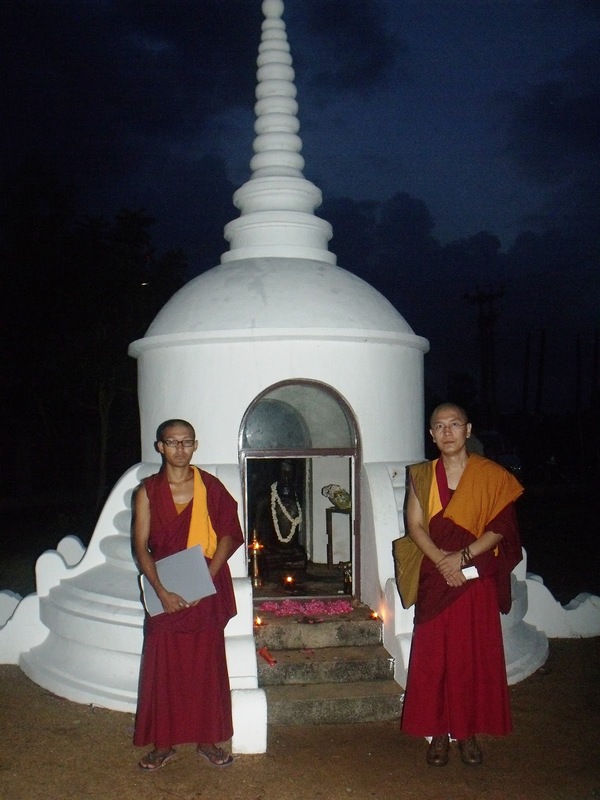 It invites people from all over the world with its mesmerizing nature and cultural beauty. 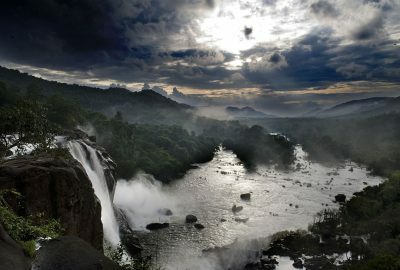 Visitors can have the most remarkable and unique experiences being in Kerala. 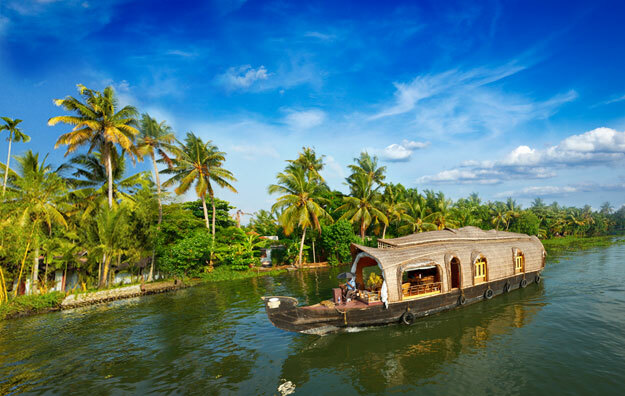 Kerala boat house trips can offer you some of the most memorable moments of your holidays ever. These are traditional wooden boats that offer single, double or triple bedrooms depending upon the number of people in the group. You can book them for your honeymoon trip or even a friends or family get together. The most beautiful part of the houseboat trip is the welcome drink, tender coconut water, which is quite refreshing. Along with that one can get the traditional Kerala cuisine to relish the taste buds. If you want to enjoy and explore God’s own country during the most beautiful phase of your life, then Kerala honeymoon packages are the obvious options to come to the mind. PickMyHoliday offers exotic honeymoon packages that can be booked or even gifted to your dear ones. A backwater trip of Kerala unleashes the beauty of nature with serene stretches of lakes, canals, and lagoons located parallel to the coast of the Arabian Sea. 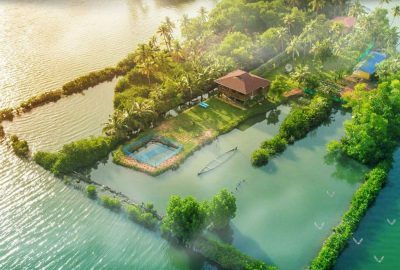 These, lined with swaying coconut trees and paddy fields, Chinese fishing nets and lush greenery all around, offers the best of nature and serenity to the honeymoon couples. You can enjoy the most romantic sunset from the backwaters as the evening approaches. Kerala is also considered as an adventure destination as it offers you exciting opportunities to unleash your enthusiasm and thrill. You can book an adventure trip that consists of boating, river rafting, mountain climbing, canoeing and kayaking, trekking, living in a treehouse, wildlife safari and more in Kerala. If you are quite intent on experiencing the culture of Kerala at close quarters, then you should go on Kerala kayaking and canoeing. 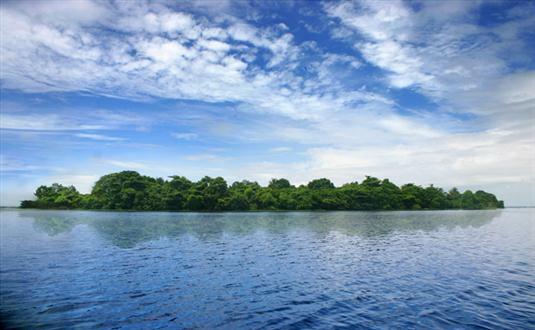 The Kayak tour will let you enjoy the incomparable beauty of backwaters and dense foliage as well. To crack the beautiful mystery of Kerala forests, you can go for adventure trekking. Many expert guides are available to help and guide you through trekking and also to spot the animals. You can even plan a camp inside the dense rainforests of Kerala to explore Mother Nature from close quarters. 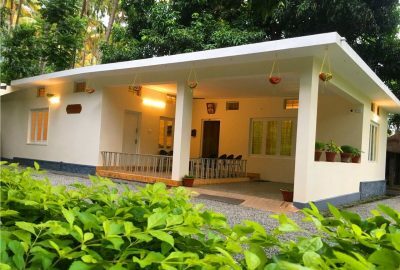 Our agents will help you get the required permissions and camping equipment to assure you a safe and enjoyable trek and camp adventure in Kerala’s jungles.